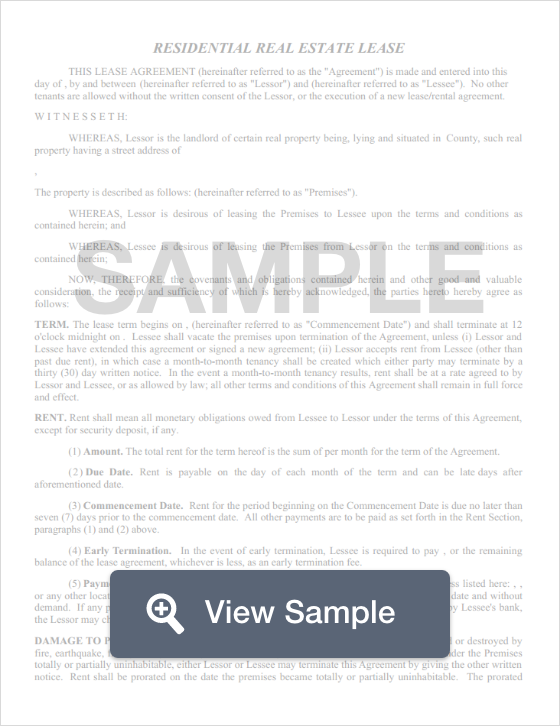 Create a Ohio Lease Agreement with our attorney-drafted template! What Is an Ohio Lease Agreement? An Ohio lease agreement is a written contract between the landlord and tenant for a property that will be leased by the tenant. The agreement explains the obligations of both parties as well as how the property may be used. All Ohio lease agreements must comply with Ohio landlord-tenant law. 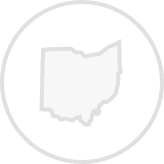 The most commonly used Ohio lease agreements are a standard Ohio lease agreements for residential units, month-to-month lease agreements, lease to own agreements, subleasing agreements, roommate agreements, and a commercial lease agreement. The lease must be signed by both the tenant and the landlord for it to be binding. What Disclosures Must Be Made in an Ohio Lease Agreement? The only disclosure required is for residential units built before 1978. A lead based paint disclosure must be given. Security deposits must be held in an interest-bearing account if the security deposit is at least $50. The interest-bearing account must earn 5% per year if the tenant stays on the premises for at least six months. There is no state cap on how much a landlord may request for a security deposit. The security deposit and the interest must be returned within 30 days of the end of the lease. 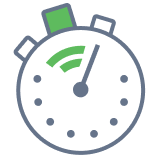 Create a free Ohio Lease Agreement in minutes with our professional document builder.